Matsen Painting LLC was established in Racine,WI in 2002 with the vision to exceed our customers expectations and to deliver the best quality and service in the commercial and residential painting industry. As a result, a high percentage of our business is from repeat customers and referrals. As a residential and a commercial painting contractor, we understand that your home or building is a huge investment; and maintaining them is vital to ensure their longevity and image. 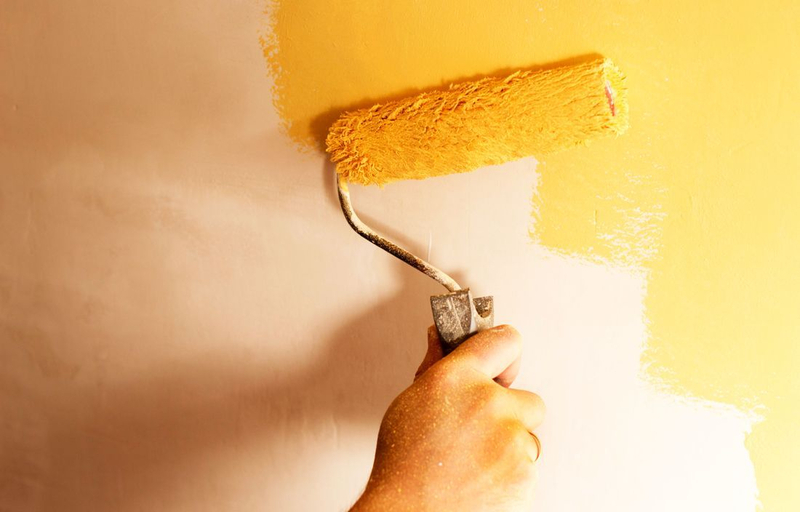 At Matsen Painting, we have spent years researching different paints and products and we know how important it is to use the right products for the job; which is why each product is hand selected for each project. We only use the highest-quality brands of supplies and paint; including Pittsburgh Paints, Sherwin Williams, Hallman Lindsay, Wooster, Sikkens, Benjamin Moore and Cabot. Our mission is to deliver quality service at a fair price; and to make our customer feel as though they are the only client we have.